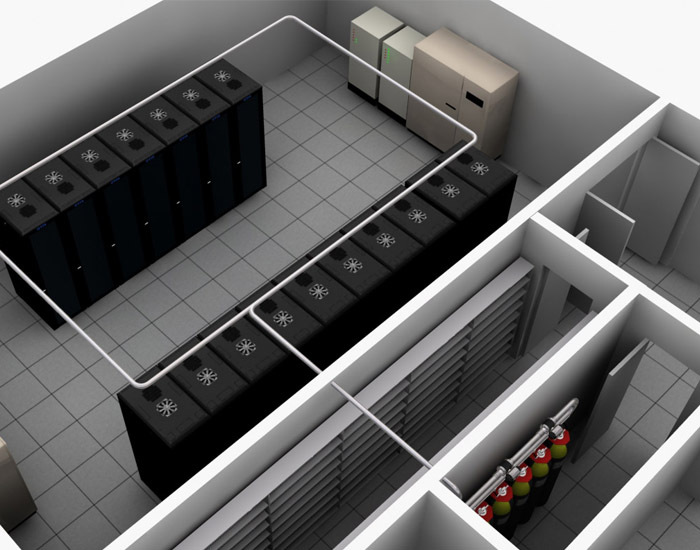 In recent years, DCIM systems have gone from timidly approaching the market to being a very important system that is almost essential for data centers. In its original conception, DCIM measured data center’s energy consumption, evolving into a system that controls all that can be measured. 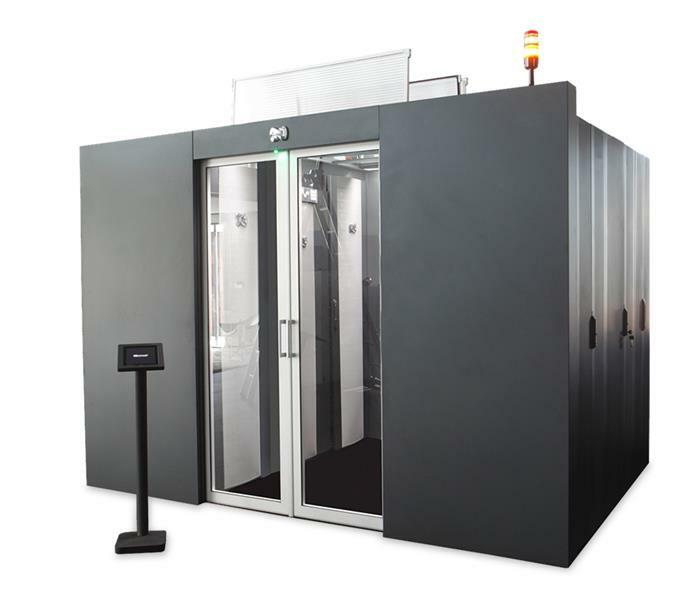 The real-time monitoring of data center´s consumption and electrical distribution enables measurements to be made, alerts to be created, the performance of equipment to be known and in the end helps us make decisions. Of course, there are different levels of DCIM measurement and use. It is not the same as seeking out a management control level or monitoring one. In any case, the implementation of this system helps us reduce the margin of error. Now it is easier to plan, confirm and simulate thanks to all the tools capable of interpreting the measurements of all the systems of a data center. 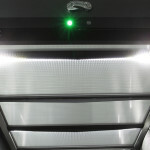 But if there is something that has driven the use of DCIM, it is the search for greater accuracy, as well as the increased use of subsystems, in order to finally reduce the environmental impact and electrical cost. 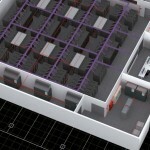 Thanks to DCIM, we are aware of all that is in our data center and how it is related. To complement the use of DCIM, its ideal companion can be found in the BMS system. BMS is a building IT control system, whereby mechanical and technical elements can be controlled and monitored, such as security, refrigeration, power, lighting, firefighting, etc. Many buildings where data centre facilities are placed already have these, so where does the conflict lie? The key to success lies in integrating BMS and all its data inside DCIM, but a problem usually arises because they have different communication protocols. As an alternative means to both, the most secure option is the OPC (Object Linking and Embedding) protocol, since it is the most standard and can meet the needs of both systems. Another aspect to take into account with regard to DCIM is its high cost. The right thing for any project where its implementation is desired, be it a new data center or one that has already been built, is to evaluate the client’s needs. You can begin with a smaller facility and scale it up according to those needs we mentioned. What is clear is that the smartest and most efficient way of managing a data center using DCIM is essential for all data center facilities. 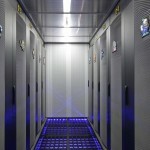 Conducting a tailor-made study of each project is necessary, since, for example, for small data centers it may not be advisable to invest in DCIM. 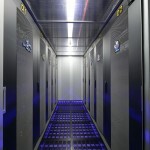 Conversely, we can say that for data centers with a certain volume and capacity, DICM systems are imposed as necessary.